Welcome back to Workshop, a series about the top mechanics of CS:GO and the custom maps you can use to train them. 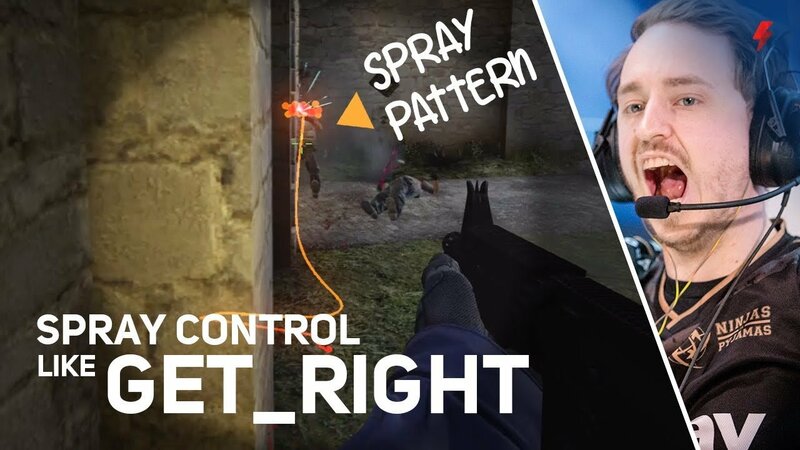 In this episode we take a look at Get_Rights spray control and how to train your own on Mr. uLLeticaL's custom map Recoil Master. (https://steamcommunity.com/sharedfiles/filedetails/?id=419404847). Alex is a former competitive Counter-Strike 1.6 player, cutting his teeth in the CAL leagues on teams like DDY and Offspring. 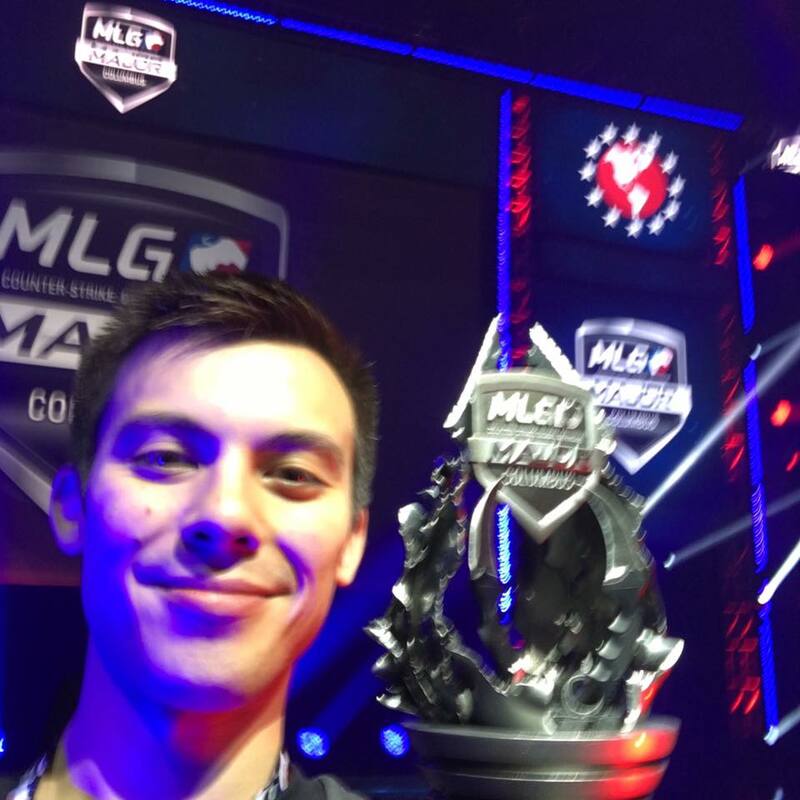 Since putting competing aside, Alex has doubled down on Esports, producing content for organizations like compLexity Gaming and Machinima. Now at Blitz, Alex is helping spearhead our CS:GO content.